My name is N. Bharath . I am 8 years old and studying in 4th grade. My parents are working as daily labors even though they have poor health conditions. They are so poor they could not provide food, clothing, or education for me. I had no hopes until I found NHC Home which gave me life and future. I am in need of a Sponsor. 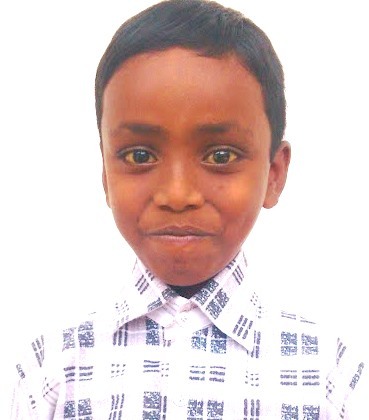 To sponsor Bharath, please click here!